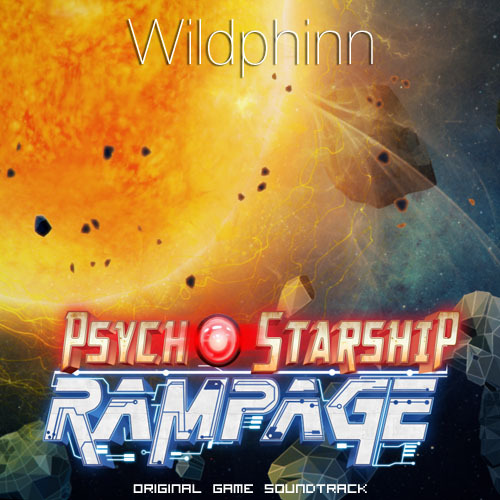 Wildphinn » Listen freely to the full track : Psycho Starship Rampage Overture! 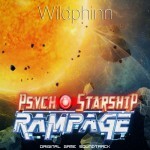 Psycho Starship Rampage has been out for a week already and feeback has just been incredible. It’s amazing to see something we have crafted on our own for such a long time come to life and be embraced by such a great community. 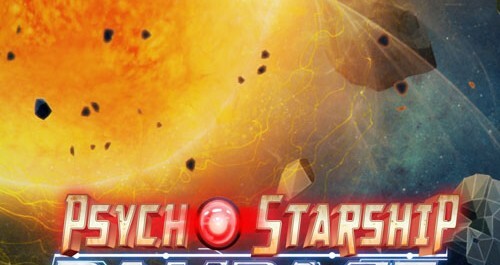 And, especially, I want to thank you all for the very warm reviews and feedback about the soundtrack. I am absolutely overjoyed that it got such a positive reception and that you dig it so much. The last administrative obstacles to a release have been lifted, so it’s now just a matter of signing the paperwork and getting out all there. I will of course keep you posted here. To celebrate, I wanted to go beyond the few extracts I’m usually posting and share full tracks in streaming with you. So here is a first one: the full overture and menu music in the game, the Overture. Feel free to share! I will upload another full track in a similar manner soon.